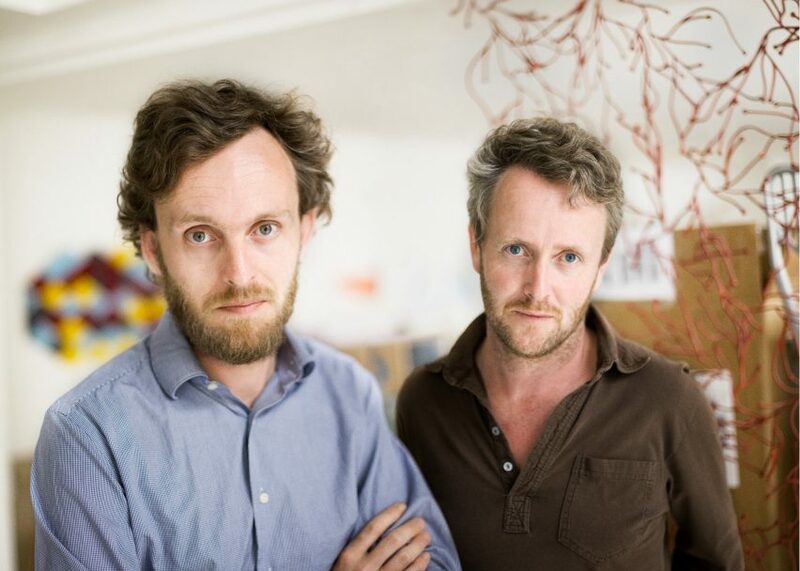 Brothers from Brittany Ronan and Erwan Bouroullec were on a roll at the end of 2015. Dezeen readers could not get enough of their striking and thoughtful designs for companies like Hay and Mutina, including outdoor furniture and porcelain tiles. But the Bouroullecs made their biggest impact applying furniture design principles to an often overlooked piece of technology, the television. Launched at the London Design Festival 2015, their Serif TV for Samsung looked like no other television on the market – full of character and with a distinctive, I-shaped profile. This year they introduced the Can sofas for Hay, putting a designer spin on flat-pack, self-assembly furniture, and cementing their spot on this list. 2. Bouroullec brothers' Serif TV for Samsung "does not belong to the world of technology"